Finally, two workplace comedies smooshed together to form the ultimate laugh riot. Or, one workplace comedy about larger-than-life spies (and/or drug runners) mashed up with images from the near Giallo television show about psychosis and serial killers. 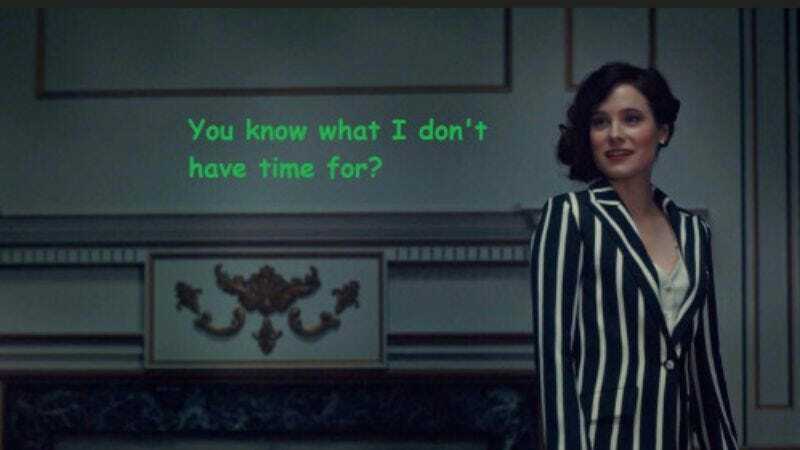 You’re Not My Supervisor takes quotes from Archer and overlays them on top of scenes from Hannibal to produce oddly perfect vignettes of awkward comedy. It’s a simple premise that yields some surprisingly funny results, proving once and for all that there’s not that much difference between Pam Poovey and The Great Red Dragon.